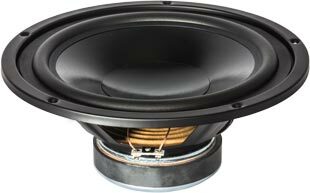 Audiopur is a German brand that searches worldwide for loudspeaker drivers with the highest quality characteristics. 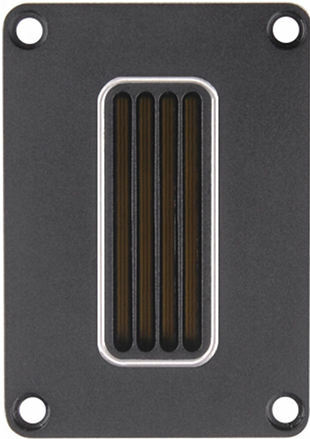 Audiopur drivers feature an excellent price / performance ratio. To our building proposals with Audiopur drivers. air motion transformer. The magnet system is based on Neodymium technology. 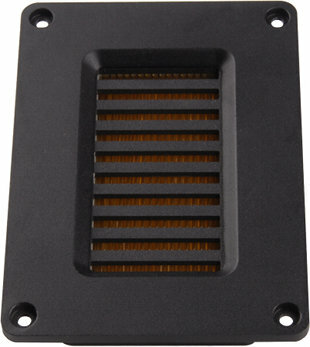 The speaker has a 4 mm solid metal front plate. air motion transformer. The magnet system is based on Neodymium technology. 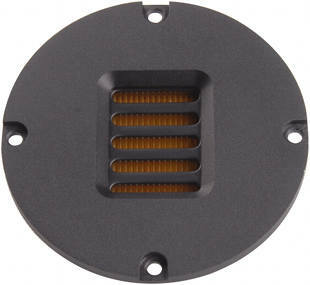 The speaker has a 5 mm solid metal front plate. ribbon tweeter. The magnet system is based on Neodymium technology. 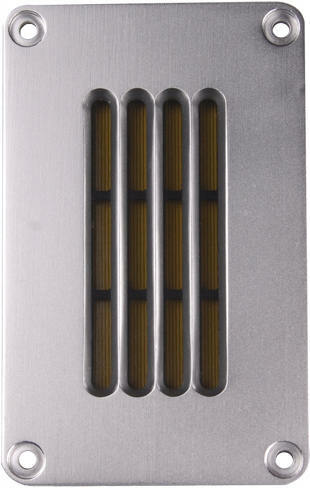 The speaker has a 5 mm solid metal front plate. ribbon tweeter. The magnet system is based on Neodymium technology. 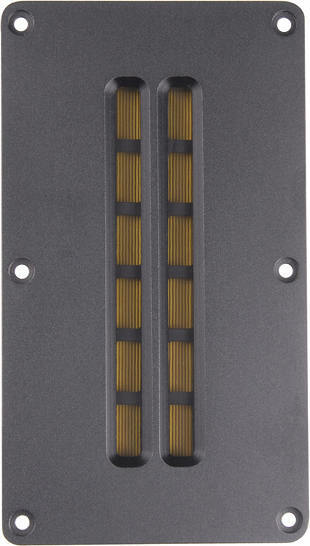 The speaker has a 4 mm solid metal front plate. 26 cm bass driver with high quality cone. ribbon tweeter. The magnet system is based on Neodymium technology. 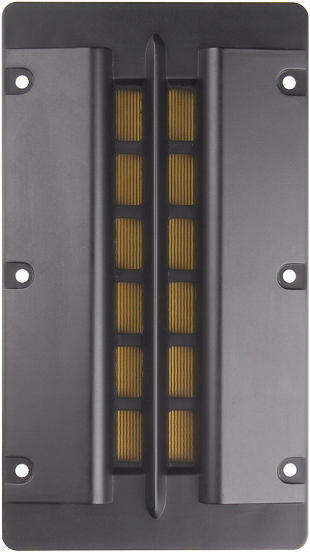 The speaker has a 6 mm solid metal front plate.